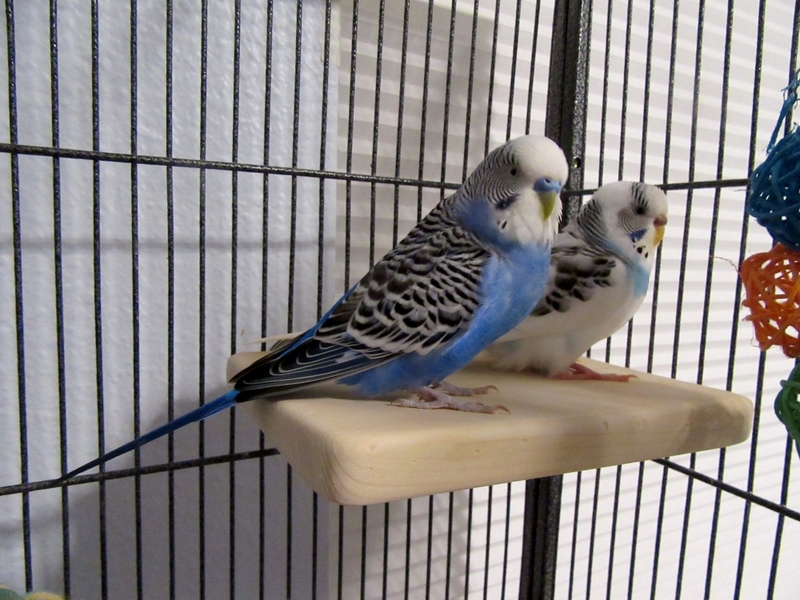 This entry was posted in Emmy, Ozzie, The flock and tagged budgie, Cooper, Emmy, Ozzie, parakeet, the flock by Michelle M.. Bookmark the permalink. So pretty! better not leave those 2 unsupervised for too long….